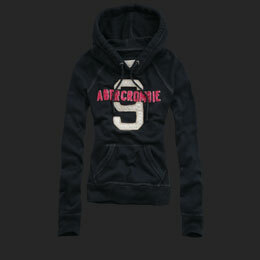 I'm a major Hollister and Abercrombie & Fitch fan! 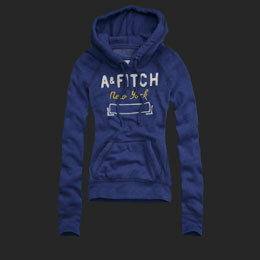 I currently own 3 Hollister jumpers in grey, orange and red and 1 white Abercrombie & Fitch jumper. I love them! 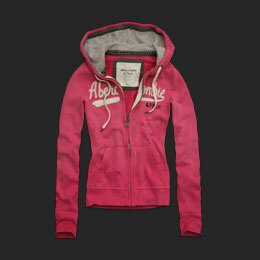 Hopefully a nice one from A&F would make for the perfect Christmas present? I don't tend to go for jumpers with the zip down the middle, because i can never find a nice one, but i may have to make an excepion for either the one in pink or the one in baby pink, because i'm sure i could team them with something. I really like these two jumpers thought in black and blue, more the blue than black. I'd be a very happy girl one Christmas morning if i opened that up. I'd wear it with a long white top underneath and a pair of black leggings and either ankle boots or uggs depending on my mood. A perfect little winter outfit. i want a yellow zip up one! but the second one is also really nice!